Since its formation in 1998, Google has not only established itself as the world’s number one search engine company, but has continued to diversify its range of products and widen its influence across multiple platforms. In 2016, the California-based technology firm showed little sign of slowing down, with the newly launched Google Pixel smartphone set to rival the long-standing market leader, Apple’s iPhone. With a wealth of resources at its disposal, Google has also made moves into the virtual reality market, with the release of its own VR platform, Daydream. 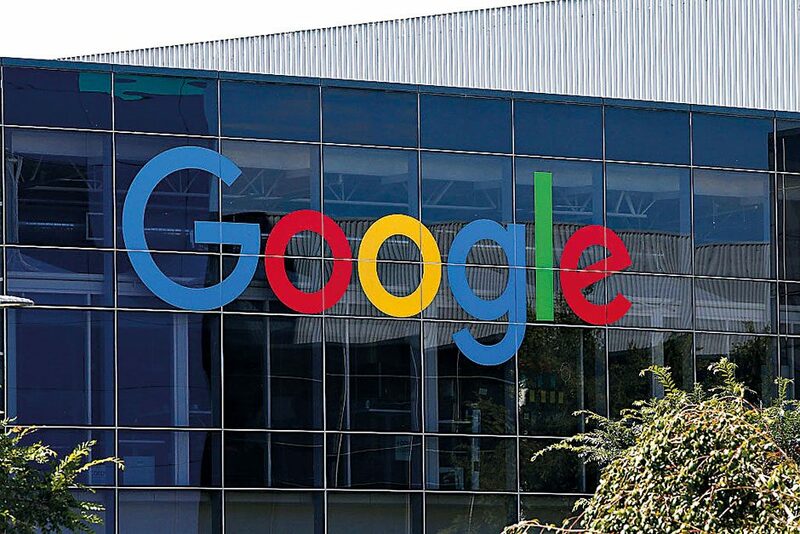 Google’s continued market presence and ability to innovate have ranked it among the world’s most valuable brands.